Comparative Effectiveness of Various Methods of Disinfection of Hatching Eggs. The incubator environment that is kept at high temperature and humidity is an excellent place for the microbes to multiply. A very good indicator of how much an egg is infected externally is a scientific term known as Total Bacterial Count. 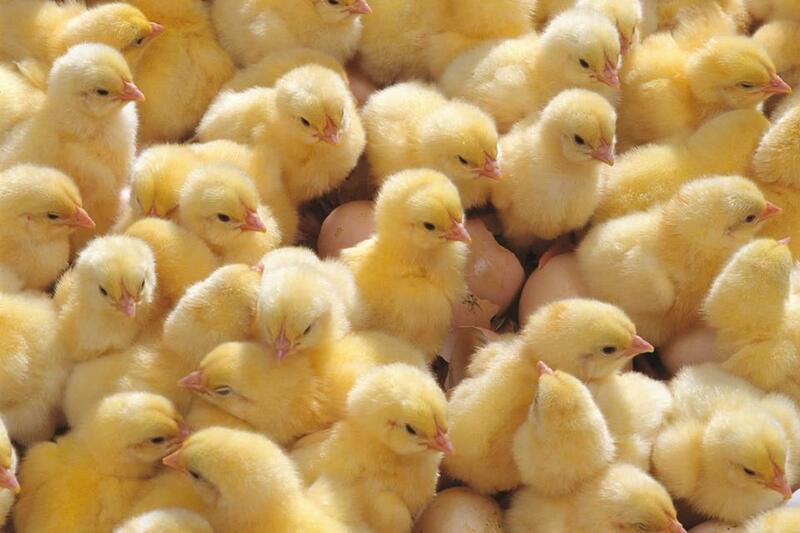 Almost everyone who incubates poultry eggs knows that before incubating, the eggs they must be sanitized. Disinfecting reduces the population of the microbes on the surface of the egg. This prevents fatal infections of the embryo that may kill it inside the egg. Egg sanitation also prevents in most cases the disease transmission from the breeders to the newly hatched chicks. But which method of disinfection we should follow? Since formaldehyde fumigation (the classical method) is not a convenient method for the back yard poultry breeder for a series of reasons, other alternatives should be taken into consideration. Some of them, as you will easily understand from the diagram are more environment friendly, more effective and a lot more easier to apply. This paper states that chemical disinfectants have undesirable effects on developing chick embryos such as retarded growth reflected by malformed limbs and beaks and also muscle weakness in a few hatched chicks. Here is an easily understood graphic presentation of the effectiveness of various methods and compounds used for disinfecting the eggs before placing them to the incubator. Source: This short article is based on this excellent paper. Not all treatments may be safe, check out the source for more information on which of these should be avoided. Author eggincubatoreuPosted on 17 September 2016 6 November 2016 Categories Incubation and HatchingLeave a comment on Comparative Effectiveness of Various Methods of Disinfection of Hatching Eggs. Peak deaths prior to emergence. Chondrodystrophy, dwarfism, long bone shortening, head malformations, edema, and abnormal feathering are prominent. Deaths prior to emergence and the appearance of rumplessness, depletion of vertebral column, eyes underdeveloped, and missing limbs. Low hematocrit; low blood hemoglobin; poor extra-embryonic circulation in candled eggs.